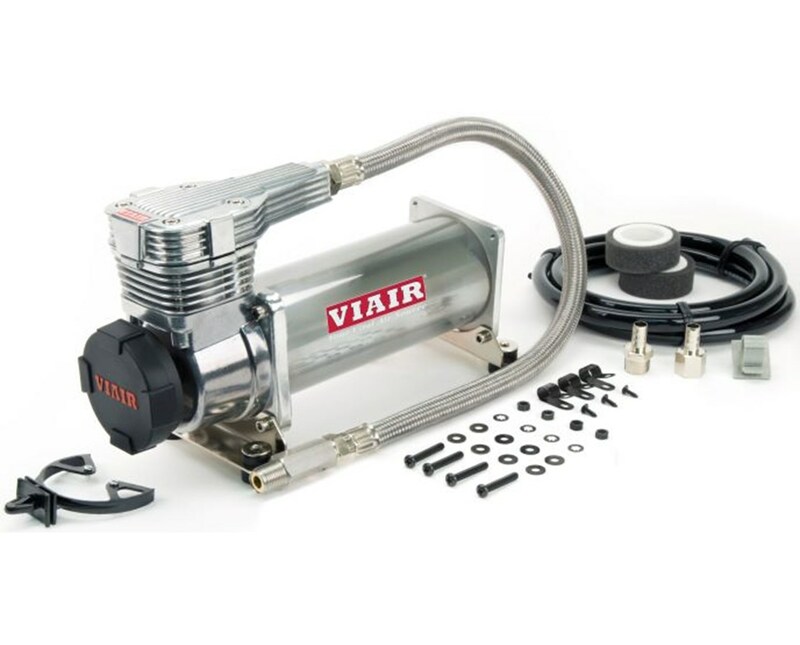 The Viair 485C Gen 2 Air Compressor is an ideal air source solution for any air suspension kit, industrial applications, air horns, or off-road pneumatic needs. This next generation compressor delivers game-changing performance rated at 100% duty at 200 PSI. The permanent magnetic type motor produces 2.24 CFM at 200 PSI and can fill up to 5-gallon air tank size. It can run continuously for an hour without downtime. The Viair 485C Gen 2 Air Compressor comes with newly-developed features such as sleek head design, increased duty cycle and quieter dB levels. 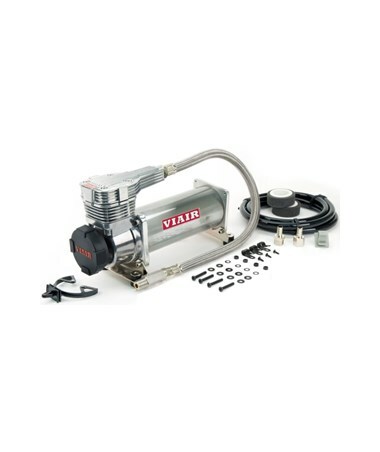 Equipped with stainless steel braided leader hose with inline check valve, it keeps the compressor from restarting under pressure which causes motor damage. With its thermal overload protector features the compressor shuts down the unit when overheated. The Viair 485C Gen 2 Air Compressor has an IP67 rating which makes it moisture and dust resistant. Measuring 10.63"L x 4.1"W x 6.44"H and weighing 11.10 lbs., this compressor is the ideal choice for commercial trucks, motorhomes, and pickups. The Viair 485C Gen 2 Air Compressor is covered by a 1-year manufacturer’s warranty against defects. 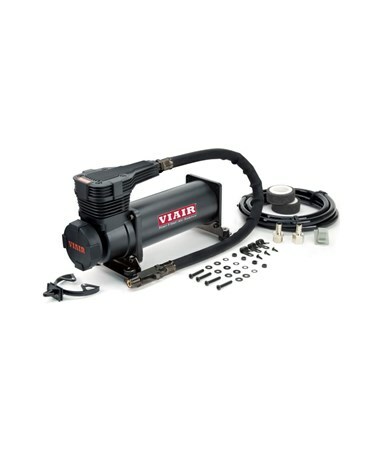 The Viair 425C Gen 2 Air Compressor is available in two different colors. Please choose from the menu above.